Anger isn’t always quite what it seems! 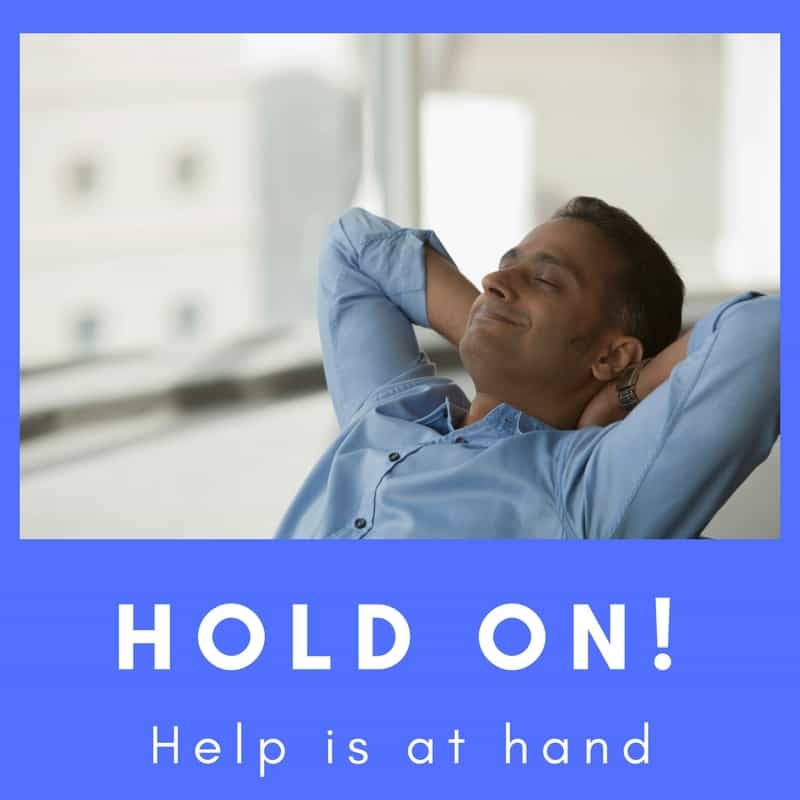 Hypnotherapy could help you to resolve it, once and for all! Hi there. I take on a fair number of clients for problems regarding anger-management. The problem is, however, that anger is never the problem. Anger is merely a protection against a feeling which seems even worse. Anger (when it is a chronic condition) is a smokescreen emotion, a secondary response. It protects us from what we’re really feeling at any one time. For example, if a boy is rejected by a girl he loves then he could allow himself to feel upset. He might feel embarrassed, rejected and hurt. He might, however, find himself feeling anger at the girl for rejecting his advances. Anger is power. It deflects thoughts of ‘there’s something wrong with me’ and turns them against somebody else. It can certainly feel a whole lot better than sitting about crying and feeling miserable. Some clients, for instance,come to me for anger which has developed as a result of suffering poor parenting as children. Anger is often the way through which they avoid the “why did they do that to me? What’s wrong with me?” question. Whatever the origins of your problems with anger, people come to see me every week for hypnotherapy in order to deal with anger, people who live in Oxford, Reading, London, Wallingford and Thame. It sounds like the ideal solution, doesn’t it? It might seem a superficially attractive option, you don’t get to feel hurt and others will become scared of hurting you. However, excessive anger will do a great deal of damage to your ability to form and maintain relationships and will also become a source of self-criticism in its own right. It also doesn’t protect you against those miserable feelings completely. Beneath the surface they boil away and as you become increasingly upset at your own anger you begin to become angry at your own self. There’s also the physical problem of having all that adrenaline and cortisol coursing around your system on a regular or even permanent basis. Anger is a form of stress and suffering its consequences on a prolonged basis has unpleasant consequences on your physical health. Anger, therefore, is far from being an ideal solution. So, what’s to be done? If we can drill down through all that anger and find out what’s really troubling the person, we can work to resolve it. When the person has learned to manage their feelings more effectively then anger is no longer necessary. Anger and rage will have no purpose. It will be as if its oxygen is removed. It will simply die away. So, if you live in or around Reading, Oxford, London, Wallingford or Thame and would like some help with your problems of anger then hypnotherapy could help you. Simply get in touch and we’ll get to work. So, if your relationships at home and at work are beginning to suffer because of anger management issues then perhaps now is the time to give me a call for some help. What price is a few sessions of hypnotherapy when set against broken relationships, divorce, estranged children, lost friends and squandered careers? Don’t let a loss of control screw your life over. You could learn to tame the beast that is anger and have a happier and, possibly, longer life. So what can be done about anger? 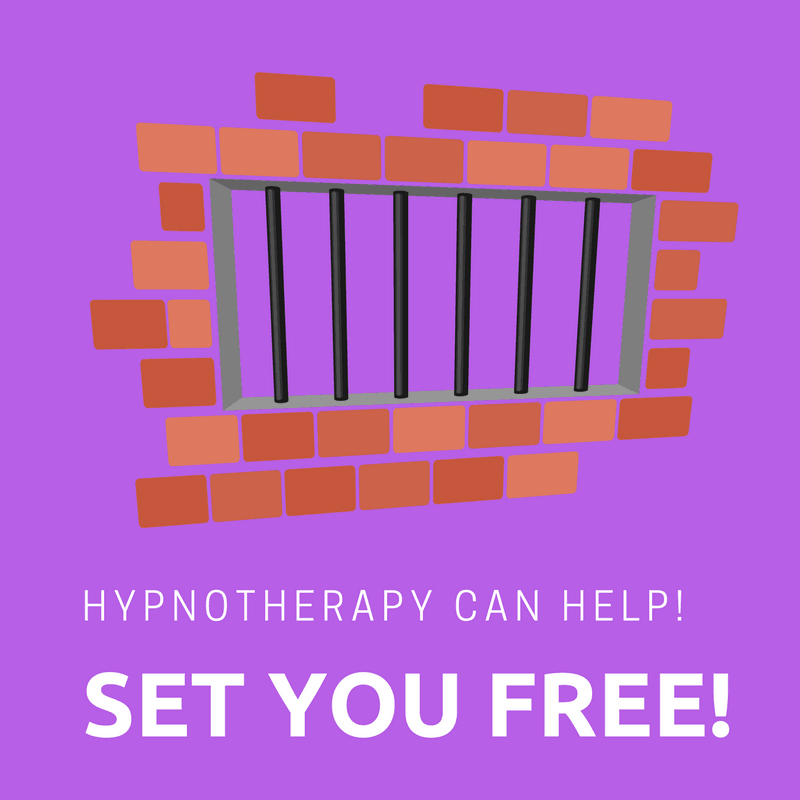 How could hypnotherapy help? So, if you’re reading this page because you’d like some help with mastering your anger, please be sure that hypnotherapy can help. Hypnosis is a beautifully relaxing state of mind and you can quickly learn to achieve that state at anytime, anywhere. That will give you a quick and effective means of relaxing. We’ll also establish, together, what the real problem is and then work on resolving it once and for all. Cause and symptom will be resolved and you’ll be able to live for the rest of your life in a calmer and more balanced state of mind. Don’t simply put up with things. You needn’t think it’s “just a part of who I am.” Hypnotherapy can help. If youlive in or near Reading, Wallingford, Oxford or Thame and would like to discuss these things with me in person then please feel free to give me a call. You could either ‘phone me on 07786 123736 / 01865 600970 / 01183 280284 or email me at paul@resolvedhypnotherapy.co.uk. I’ll be glad to hear from you.